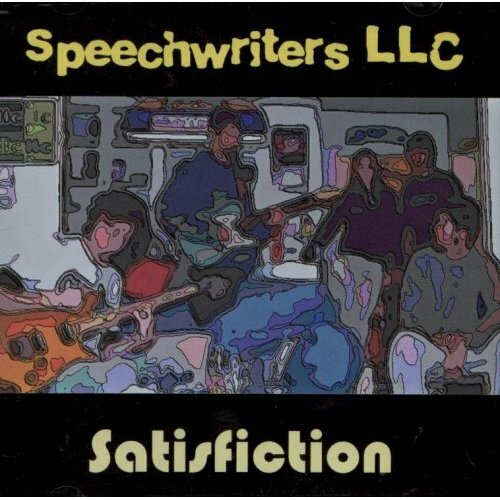 SWLLC's first, home-recorded, full length CD. A lot of these songs overlap with Mixtape 2003. Thanks to Tyler Huff for unearthing this.